Turkish President Recep Tayyip Erdogan on Sunday accepted the resignation of Prime Minister Ahmet Davutoglu and his cabinet, after the ruling party elected its new chairman, Anadolu reported. Earlier, the ruling Justice and Development (AK) Party held an extraordinary congress and elected Minister of Transport, Maritime, and Communication Binali Yildirim as its chairman. Yildirim, 60, who was the sole candidate to run for the party`s leadership, garnered 1,405 out of 1,411 votes in the election held at the at the Arena Sports Hall Sunday in Ankara. Out of the 1,411 votes, six were declared invalid. 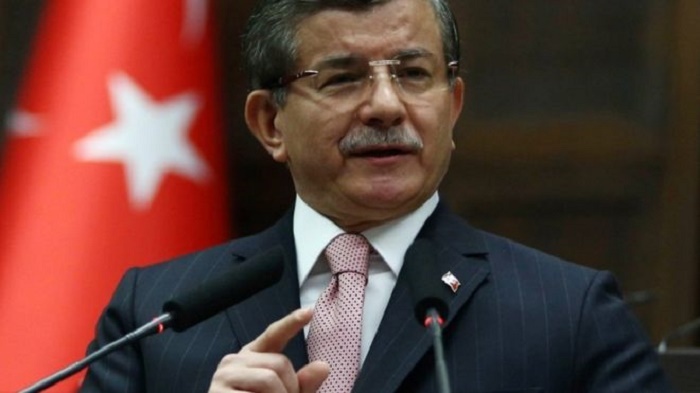 On May 5, Davutoglu announced that he would not stand again for the AK Party chairmanship. Yildirim, a co-founder of the party in August 2001, has served as transport minister (with other portfolios, including maritime) in five Turkish governments under prime ministers Abdullah Gul, Erdogan and Davutoglu.